Our staff are always finding the best way available to bring your body to a lively state. Your physical therapy plan will be curated to your needs. Get your curated therapy plan today. 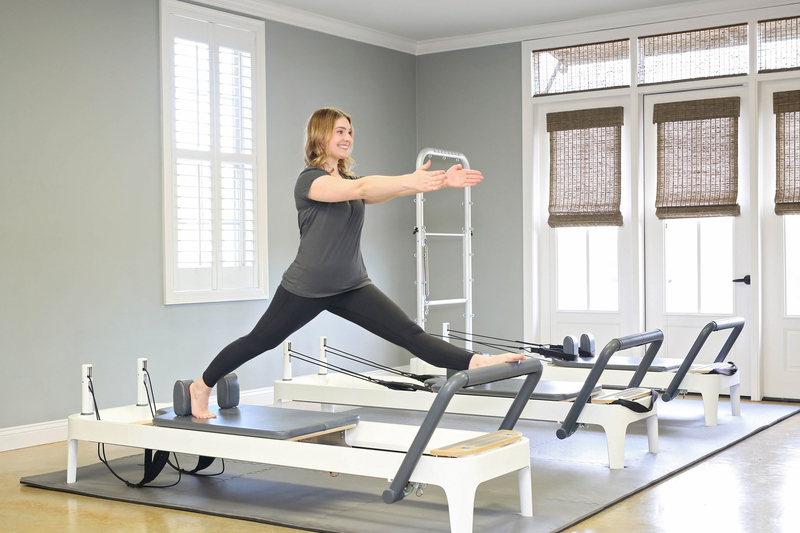 Our pilates program goes to the core and provides enduring lifestyle habits that will go beyond temporary healing. Combine this with physical therapy to experience recovery and healing like no other. Get the lifestyle of healing. Integrated Physical Therapy offers mentoring and continuing education courses to those wanting to enhance their Pilates practice personally or professionally. Start benefiting from our therapy! Make an appointment today!